Families, Couples, Friends, Siblings, Singles . 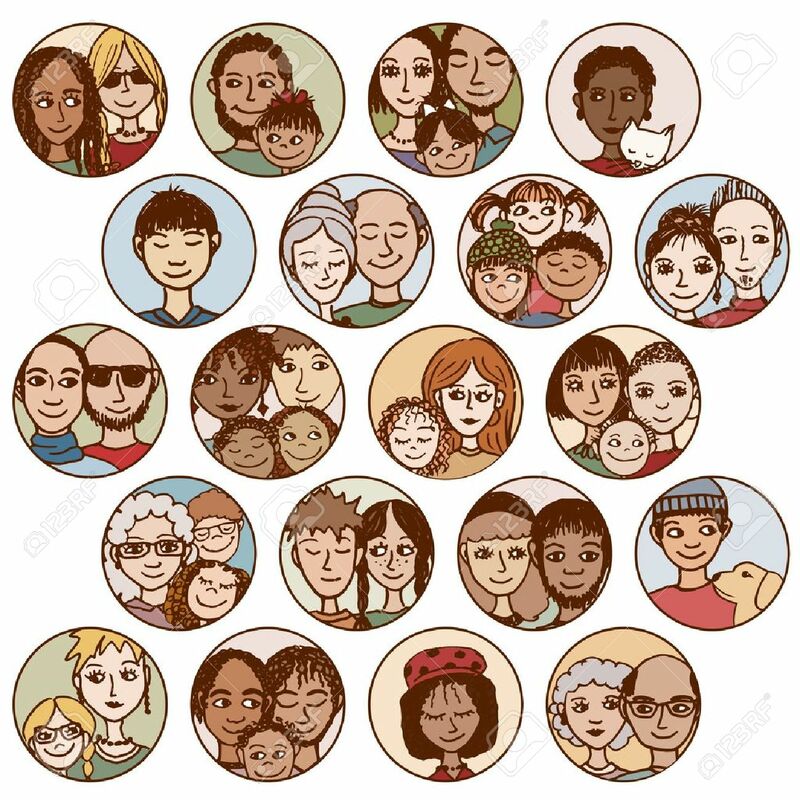 Multicultural,.. Royalty Free Cliparts, Vectors, And Stock Illustration. Image 50966847.